There is one post tagged International Women&apos;s Day. 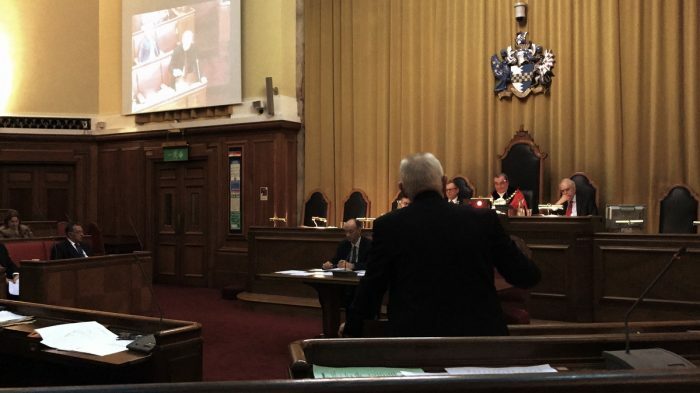 Wandsworth Councillors were asked to recognise the achievement of women in politics. Their first instinct was to deny any recognition except Thatcher.